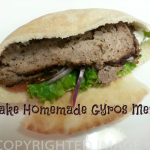 Make Homemade Gyros Meat – Ready to homemade lamb gyro meat recipe? A gyro by any other name is still a tasty sandwich of grilled meats seasoned to yummy perfection with special seasonings, with a side of cool and creamy Tzatziki sauce. 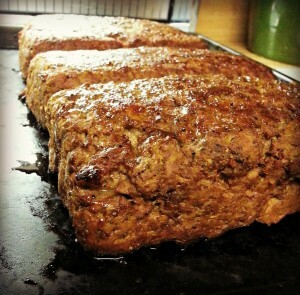 Here is our recipe for homemade gyro meat. Add lettuce, tomatoes and onions and you have the “hamburger” of the Levant. You Can Make Homemade Gyros Meat! Depending on the Eastern Mediterranean country we called home at the time, it was Doner Kebab, Gyros or Shawarma – meat shaved off a huge piece of mixed meats grilling to perfection on a rotisserie spit. Just once, try seasoning the meat with herbs and spices that do not contain preservatives or additives. Gustus Vitae Condiments make a world of difference. In other neighboring countries, it was referred to as “Turkish” style kebabs. Or Greek kebabs. Depends on who you spoke to. I could tell you a long story about Greek this and Turkish that but we won’t go there now. Regardless of the name, let your nose guide you to the spinning rotisserie and order the meat on the spit! It’s all good. Gyros are relatively easy to prepare at home but for me, several ingredients will always be missing – the brilliant Mediterranean sunshine, music in the air, the intense fragrance of jasmine and of course the scent of grilled meat, along with a front row seat at a sidewalk café like this one. Think Mediterranean or traditional Greek flavors and spices with lots of oregano, thyme, rosemary, onions and lots of pungent fresh garlic. Seriously, to get the most authentic flavors when you make homemade gyros meat, splurge and buy the simplest and freshest gourmet spices on the market. I keep a large container of this Green seasoning in the kitchen cabinet to season any lamb dish including leg of lamb roasts. We lived in that part of the world for so long that the flavor combo often makes it on other meats as well – especially grilled chicken, steaks and even vegetables. 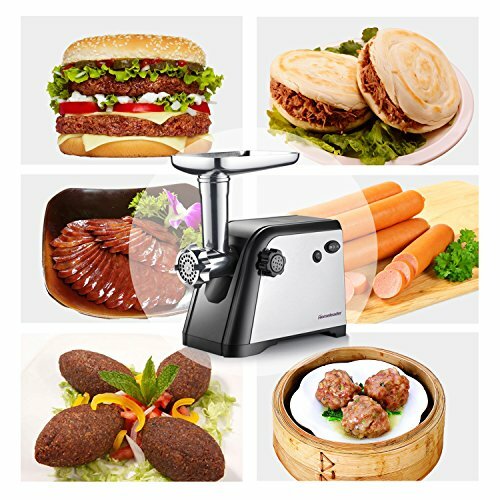 Yes, you can buy gyro meat – ready made. 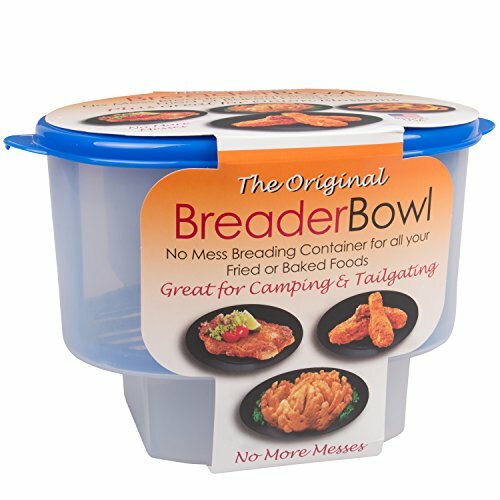 This is very convenient if you are short on time but I have never purchased any therefore I cannot convey how well seasoned the meat is nor what texture the meat has. Only one way to find out! Buy gyro meat at your neighborhood WalMart® where it’s available for sale already sliced, in loaves or in rotisserie ready cones. 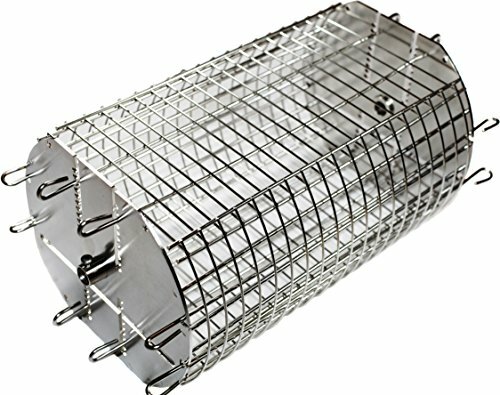 All you need is a rotisserie grill roaster like this one! The only flavor ingredient missing from our recipe is the authentic “grilled” flavor. When I prepare gyros again, I will set the loaves of meat on grill mats and finish the cooking process on the grill. About the only other tweak that would make it perfect is a grill rotisserie! 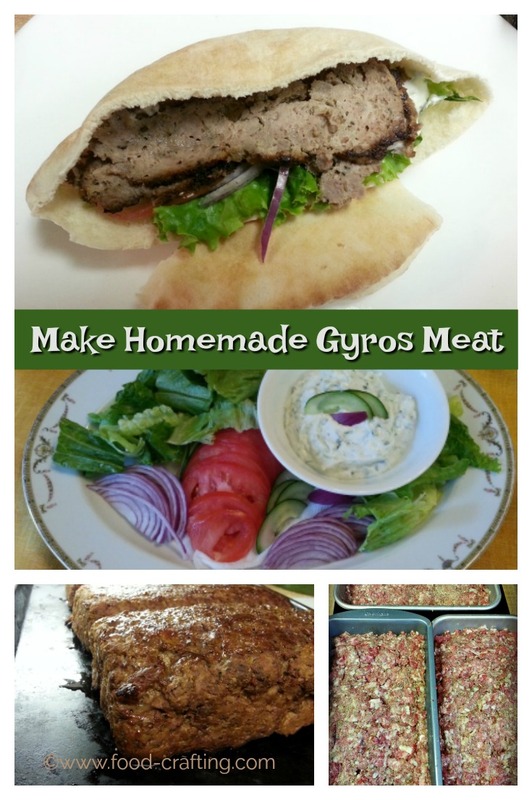 A recipe for homemade gyro meat! Making gyros as authentic as possible without the traditional gyro rotisserie spit. It’s much easier than you think to prepare tasty gyro meat for a crowd. Cut the beef into 1 1/2 inch cubes and run – in small batches – through the food processor using the metal blade. You want what amounts to unrecognizable bits of beef which are much smaller than ground meat. Add the beef to a large bowl and season with half the spices. Cut the lamb into 1 1/2 inch cubes and process in the same way as the beef. Add to a second bowl and season with the remaining spices. Process the onions, garlic and herbs until nearly rendered into a paste. Add salt and pepper. 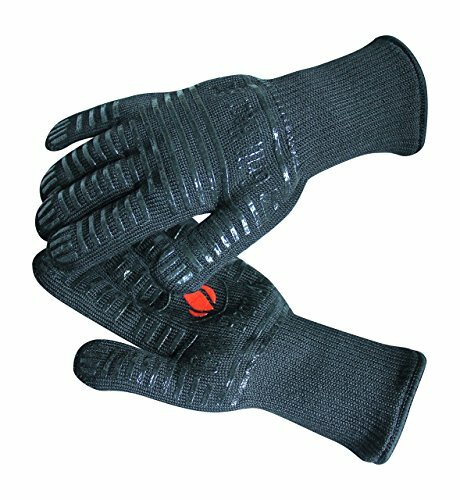 Pulse to combine well. Flip the lamb over in its bowl and spread the onion mixture evenly over it. Flip the bowl of minced beef over the layer of onions and lamb. With your hands, combine the two meats and the onion/garlic mixture until completely blended. Pound down with your fists until the meat becomes almost of a “spreadable” texture. Cover and allow to rest while you prepare the pans: 3 large loaf pans. This amount of meat will make enough Gyro mixture to nearly fill 3 large loaf pans. You do not want them to be completely filled as the fat will melt and overflow. If you have a fourth loaf pan, use it to press the meat down into the pans. You want to compact it as much as possible to create a nearly homogeneous mixture that cuts into a neat slice. Place all three loaf pans on a sturdy cookie sheet and bake for about 45 minutes to an hour or until golden brown on the surface and cooked just until done. I use a meat thermometer. Remove from the oven. Once cool enough to handle, carefully invert the loaf pan onto a rack and allow the fat to drain off completely. Do the same for all 3 loaf pans and place the “loaves” back on the cookie sheet. Raise the oven temperature to 400* or set the 375* oven to convection and roast the inverted meat loaves for about 20 to 30 minutes or until well grilled. Before the meat is completely cool, wrap tightly in foil and refrigerate until ready to use. When ready to prepare your gyro sandwiches, cut thin slices of the meat and pan fry for a minute or so per side to heat through and “grill”. Assemble sandwich. While many home chefs own a food processor, not all food processors are powerful enough to handle large chunks of meat efficiently without putting a strain on the motor. Why spend the time chopping the meat into small pieces that can be processed smoothly? Even my pro processor had a hard time with pieces of a certain size. Years ago, I used to grind my own meat loaf, sausage, hamburger and chili meat using this clamp on hand crank meat grinder. It was tedious and worst of all very difficult to clean the grinder parts once the meat was processed. The parts eventually rusted. They are still available along with the plastic models that use a suction cup to attach to counter tops. Food grinders attachments are also available for KitchenAid® mixers. When you prepare the recipe to make homemade gyros meat, don’t let the fat mentioned in the recipe scare you. It is there to baste the meat and melts away during the cooking process. Be sure to cook until golden as stated in the recipe above but double check “doneness” with a meat and poultry thermometer. In Step 12 of the cooking instructions, the meat loaf is flipped out of the pan onto a rack and the fat drains off. Think of it this way…you buy ground beef according to the fat content. This finely chopped meat mixture needs some fat in order to stay tender during the cooking process. The ratio of meat to fat in this recipe is close to 90%-10%. Oddly enough, it has been my experience that ground beef has a tendency to toughen up when handled too much. The opposite is true here. This mixture was purposely mashed into a pulp even after being chopped fine in a food processor. Yet the re-heated sliced meat was still tender and juicy. Any leftover tzatziki sauce? 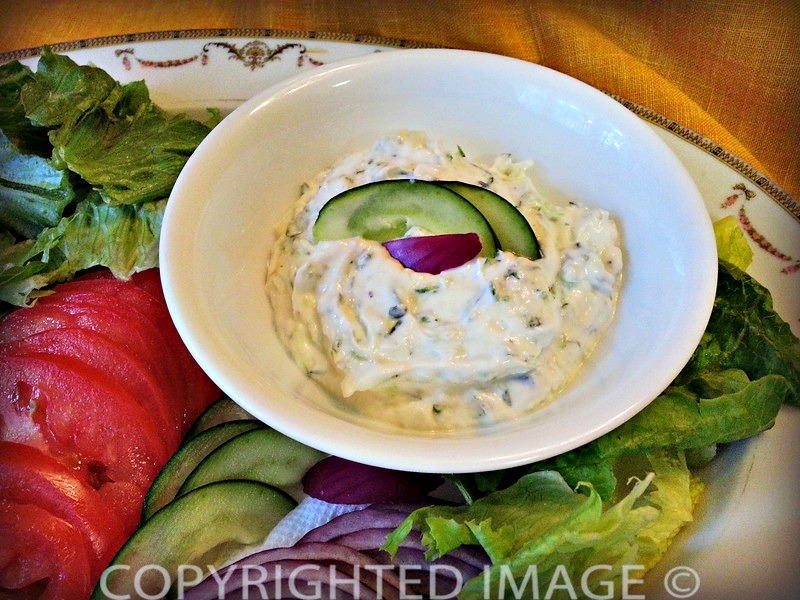 Add finely chopped tomatoes, cucumbers and red onions for an incredible veggie dip. Toast the leftover pita then cut into triangles. 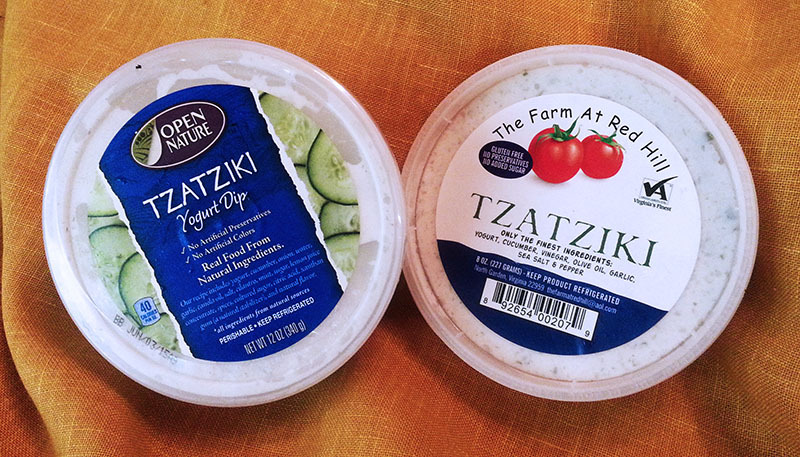 Don’t want to take the time to make the tzatziki sauce? No worries. The cool cucumber sauce is readily available in the refrigerated deli section of your neighborhood supermarket. I found the following two brands at my local Safeway© store. Now, I can’t go as far as adding a spit roasted meat cell phone cover on my phone but if you own an iPhone6 Plus, your wish just came true. It’s lunchtime somewhere in the world and I am now officially hungry. Think I’ll make homemade gyros meat and have it ready for tomorrow’s dinner. 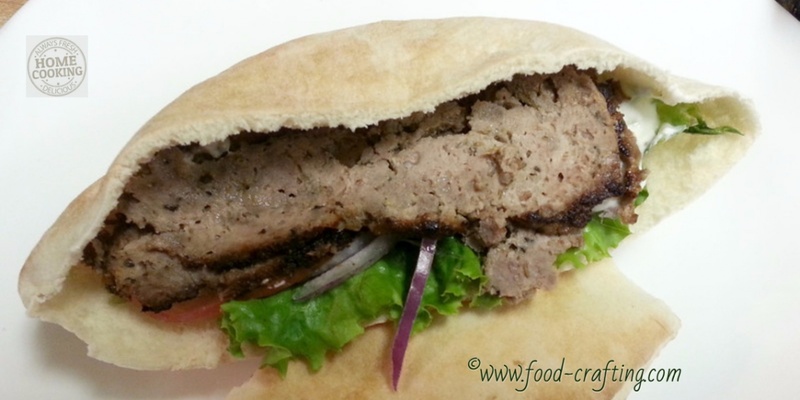 1 You Can Make Homemade Gyros Meat! 5.3.1 Heat The Oven To 375 degrees. 6 Grind Your Own Meat! I love this recipe. Having read through I feel that I could attempt this. I’m a low carber so I would have this without the bread. I have a close friend who has a Greek father I might cook this and invite her over! Shwarma..yum yum! I can almost taste the tsatsiki. I’ll bookmark this recipe for my own use.